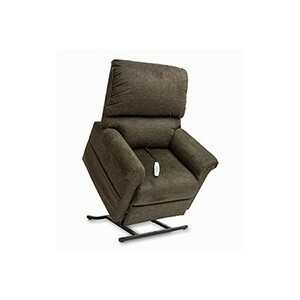 The Infinity Collection from Pride® Lift Chairs features infinite-position sleep recline lift chairs designed to deliver comfort, style and performance. Available in many different fabric selections and various styles, Infinity Collection models deliver maximum relaxation and are sure to match any décor. 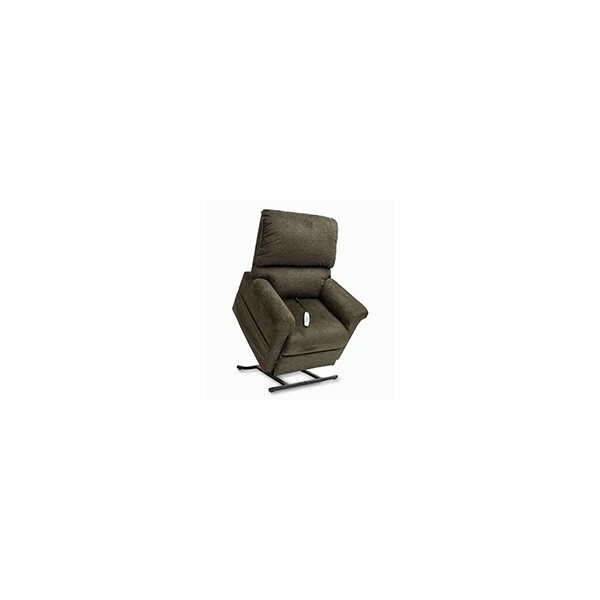 • High resiliency fiber-fill for maximum comfort In addition, Pride’s industry leading lift chair designs are easy to use, available in a wide variety of stylish, high-quality fabric selections and provide the highest level of durability and longevity available. We have many color options to choose from below.